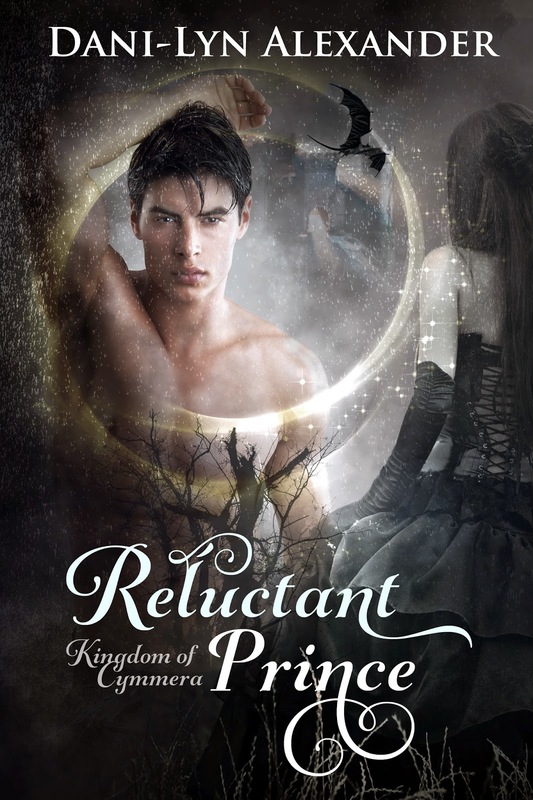 New YA fantasy release by Dani-Lyn Alexander "Reluctant Prince"
A few weeks back I hosted the cover reveal of Dani-Lyn Alexander's forthcoming release Reluctant Prince. It's now officially released. As well as the release Dani-Lyn is giving away Amazon giftcards. Detail on entry are at the bottom of this post.